Legs for days! 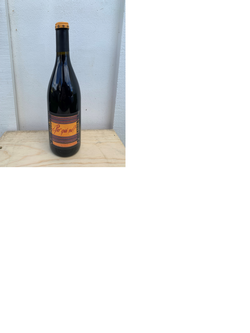 This wine has a deep, intense MAROON color, with gorgeous notes of creamy espresso bean, ripe boysenberry, concentrated currants, and exotic spice. On the palate, the sheer intensity of the structure and purity of the fruit really show off what this wine is all about. This is a classic Malbec that shows real class and will transport you to an estancia on the Pampas." 93 Pts.| Best Buy Jenny Lynn~. Maroon Winery (Chard) from The Vinformants on Vimeo. Beverage Tasting Institute's tasting panel, awarded the Maroon Wines another spot on their list of 90+ point rated wines in 2016. Maroon winemaker, Chris Corley continues his winning streak with the Maroon Reserve Malbec from a single vineyard planting on Howell Mountain. We can't spill the beans on the vineyard source but the 2013, is an exotic, full-throttle thrill-ride that will impress Malbec fans as well as Napa Valley wine collectors. "